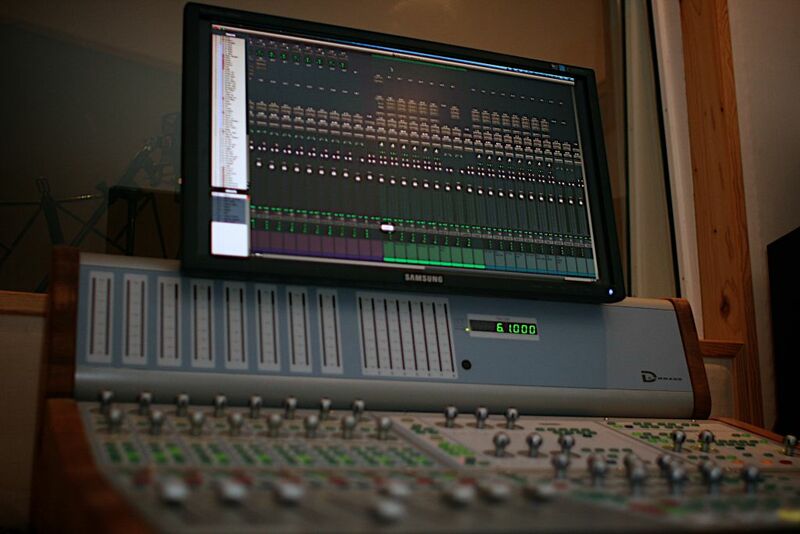 The studio is specialized in vocals, soloists, and singersong-writer recordings. Also, if you do your own recordings but need a professional mix and mastering, Superklang is offering online mix and mastering at a flat rate with short turnaround for delivery. 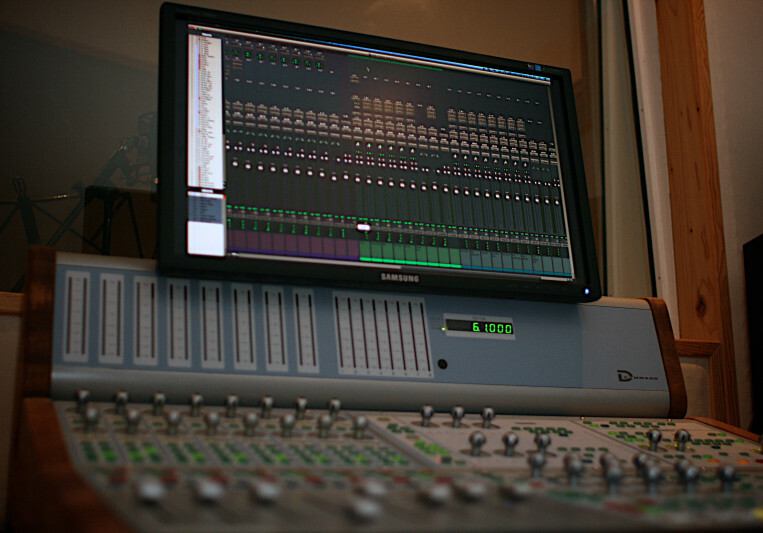 The studio is built around an Avid Pro Tools HD rig with an Avid D-Command as main controller. In addition, you will find a wide variety of the best hard- and software available e.g. brands such as Telefunken, Universal Audio and SSL. If you have any questions or query on a specific project, you are welcome to write an email on info@superklang.dk.